This is one of our new favorites to announce. Our green artichoke market tote would make a great gift for the friend who loves to shop at the Grand Army Plaza Market on Saturdays. 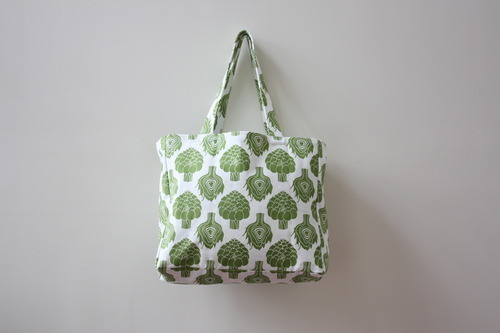 Totes available assorted designs and colors in the shop and online. Come in to Foxy & Winston and receive 10% off all totes today only!